Rough Radio Show: DJ ERO - ROUGH SERIES VOL. 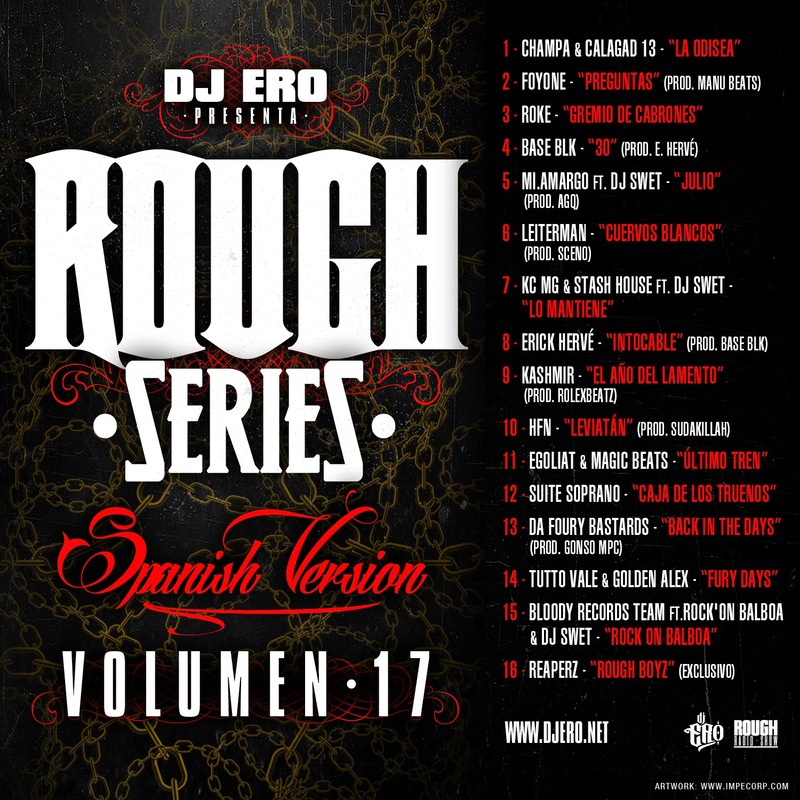 17 "SPANISH VERSION"
DJ ERO - ROUGH SERIES VOL. 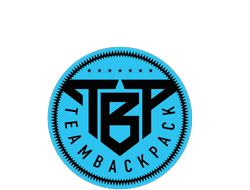 17 "SPANISH VERSION"